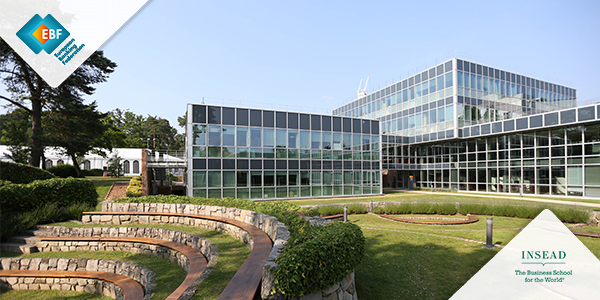 The European Banking Institute (EBI) is a research hub resulting from the joint venture of 27 highly regarded European academic institutions. These institutions aim to provide the highest quality legal and economic studies in the fields of banking regulation and supervision in Europe, and to fuel the dialogue between regulators, supervisors and industry representatives. 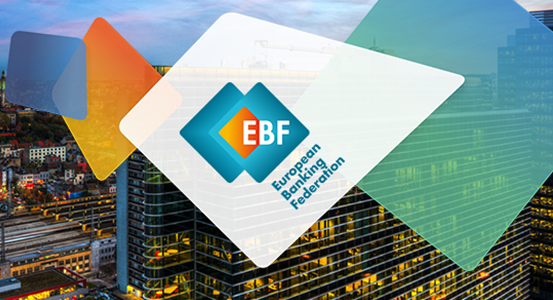 This research-based workshop, co-organised by the European Banking Federation (EBF) and the European Savings and Retail Banking Group (ESBG), will gather academics, regulators, supervisors and representatives of the industry to exchange views on the topic of proportionality, which has gained momentum at EU level and is, in particular, relevant for ongoing legislative debates on banking package reforms of CRR and CRD IV as part of the Risk Reduction Measures.